If you haven’t been to a National Park in this country, you’re missing out on some of the most beautiful and majestic vacation spots in North America. The United States boasts more than 59 National Parks in the National Park Service. 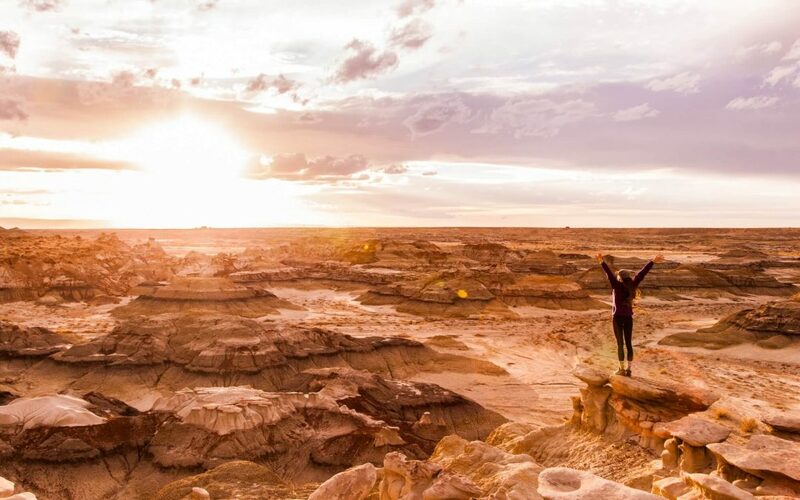 These range from wildlife reserves to full-blown parks offering everything from camping, hiking, and other recreational activities for visitors. Let’s look at the most popular National Parks in America and what you should know about visiting them. The Great Smoky Mountains National Park, located in parts of Tennessee and North Carolina, has over 10,000 species of fauna in flora. It’s one of the largest wildlife reserves in the country, and new species are discovered every year. There is a variety of habitats within the park, giving something for everyone who visits the park each year making it the most popular National Park in the system. The Grand Canyon National Park, located in Arizona, is one of the most well-known National Parks in the system. The Grand Canyon is often fodder for movies, vacation stories and on most American’s bucket lists. It’s one of the most visited places in the world for scholarly research because of its record of more than three eras of geo-time. Yosemite National Park is known for Half Dome. Half Dome is a 5,000′ peak rising about the valley floor in one of the most beautiful, grandiose and breathtaking sweep of rock in the world. Half Dome can be viewed, hiked up and climbed and is a peak visited by thousands of climbers a year. Yosemite is also one of the most visited National Parks for weddings in America. Yellowstone National Park, located in parts of Idaho, Montana, and Wyoming, is not only a park but also an active super-volcano. Yellowstone was founded in 1872 and holds the distinction of being the first National Park in the National Park Service. The Yellowstone River flows through the park and is where the namesake came from, not the yellow rocks below many of the falls throughout the park. Rocky Mountain National Park, located in northern Colorado, has some of the most awe-inspiring views of the Rocky Mountains. The park offers 60 peaks at over 12,000′ or higher, many glaciers, lakes and other trails and lodges. While Rocky Mountain National Park may be considered a poor man’s National Park to some destination travelers, it offers a variety of activities for everyone. National Parks are one of America’s most celebrated travel treasures. Whether you visit a few each year or have never been – keep adding National Parks across the nation to your RVing bucket list. You’ll be introduced to the beauty of nature, the plethora of wildlife, and different ecosystems and sights you’ll never, ever forget.